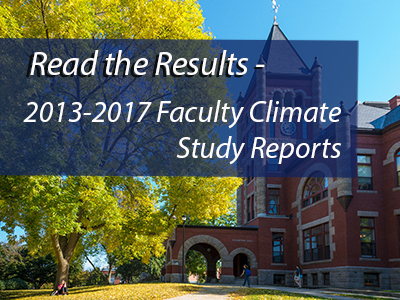 An NSF funded program to improve the climate for UNH faculty through fair and equitable policies, practices, and leadership development. UNH ADVANCE is committed to mentoring as path to career success. 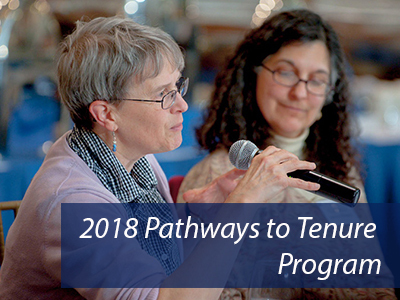 The Pathways to Tenure workshop series will equip you with the knowledge of steps you need to take to reach tenure. Are you a current or future faculty search committee member or chair? 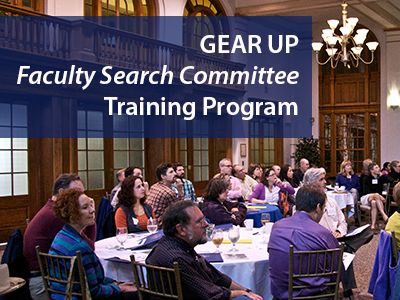 Get the tools and knowledge to conduct a fair and equitable search for new faculty with GEAR UP (Gender Equity and Recruitment of Underrepresented People ) Search Committee Training. The goal of UNH ADVANCE is to improve faculty climate and academic leadership through increased fairness, transparency, and clarity of recruitment, retention, and promotion and tenure policies and practices. While the ADVANCE grant is directed at retaining and advancing women faculty in Science, Technology, Engineering and Mathematics (STEM) and the Social and Behavioral Sciences (SBS), the overall goal to transform the climate of the university benefits the entire UNH faculty. 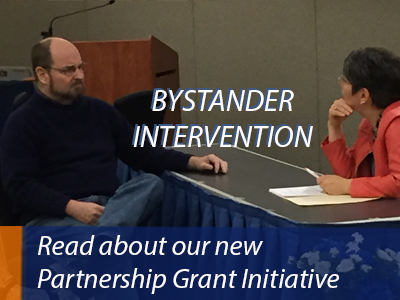 UNH ADVANCE, funded by the National Science Foundation (grant #1209189), aims to improve the climate for UNH faculty through fair and equitable policies, practices and leadership development.